Homemade votive candles are nice to have on hand for last minute party decorations or can be given as a thoughtful, handmade gift. 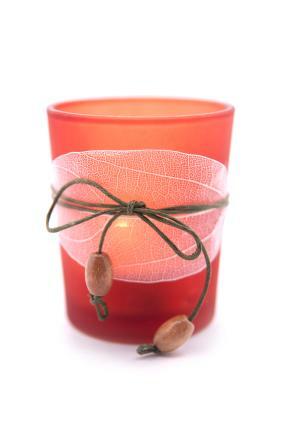 The simplicity of making votive candles makes them a good choice for beginner candle makers. 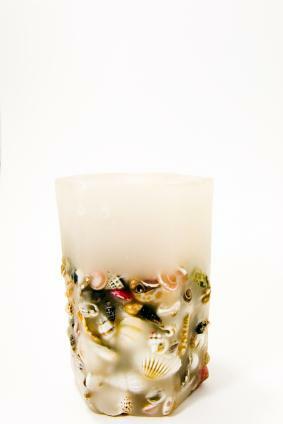 Votive candles can be made with a few inexpensive materials and a few hours of free time. Place votive molds on a protected surface and fill each mold to the top with wax, taking care not to overflow the cup. Set the remaining wax aside but do not put it back on the heat source. 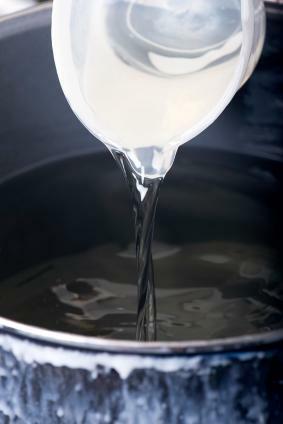 Allow the wax to cool for a while, until a thin skin forms over the top. While the wax is cooling, prepare your wicks by straightening them as much as possible. Holding a wick by the tip, push the flat end through the wax skin, keeping the wick centered, until the tab hits the bottom of the mold. Adjust the wick if necessary to make sure it is centered. Repeat the procedure for each votive until all candles have a wick. Allow the candles to cool completely for 3 to 4 hours. After the candles have cooled for several hours, they are ready to remove from the molds. The candles should slide out easily. However, if you're having trouble, try placing the molds in the freezer for 5 to 10 minutes. You can also try putting gentle pressure on the sides of the mold as you roll it in the palms of your hand. Place the votive in the center of the larger mold. Heat up more candle wax in the double boiler. While the wax is melting, place your decorative objects around the outer edge of the mold. Press the objects against the side of the mold to ensure their visibility. Once the wax has reached about 170 degrees, slowly pour it into the mold, taking care not to disrupt the embedded objects. Allow the wax to cool completely before removing the candle from the mold. Candlewic- This homemade candle and soap making supply store carries the standard metal holders in addition to octagon holders that are roughly the same size and plastic holders of equal size that claim to provide a glossier finish than metal molds. Prices range from $.60 for metal, $.43 for plastic and $2.73 for metal octagon. Candles and Supplies- Although this site claims to have the largest selection of candle molds on the Internet, votive molds are limited to 15 hour polycarbonate molds for $.50 and shallow metal floater molds for $1.49 designed to make votive candles float in water. However, you can find a plethora of tart, tealight, floater and other assorted molds in various sizes and shapes. Rustic Escentuals- Here you can find the standard metal 15 hour molds for $.89 each and handy plastic 2 cavity votive clamshell molds for $.39 each that produce 2 large votive candles (5 5/16 inches high by 3 inches wide). 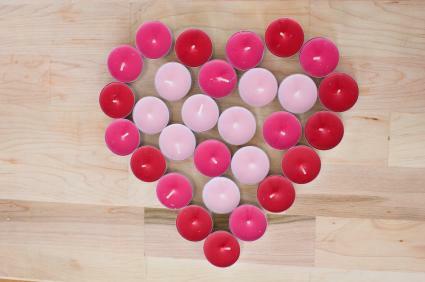 Making votive candles at home is inexpensive and fun. Naturally, there are other advantages, such as creating eco-friendly variations using soy and essential oils for fragrance. However, the joy of creative expression is certainly reason enough.